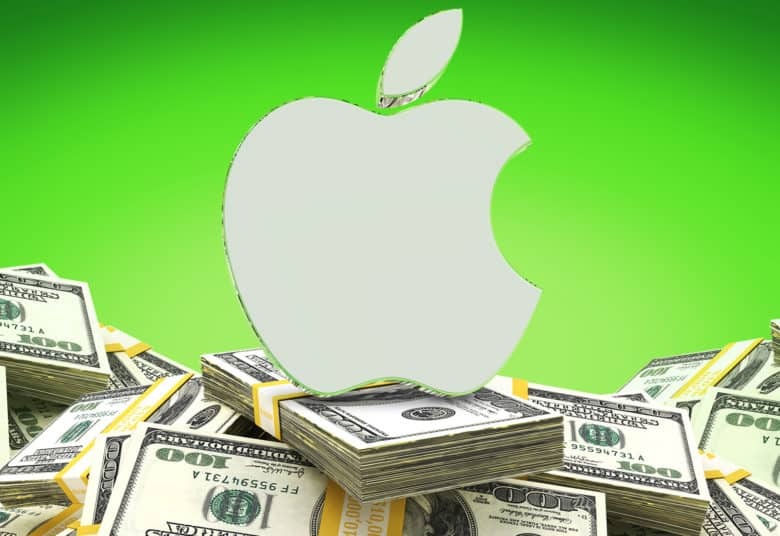 Apple may have to pay up big bucks. A U.S. appeals court has upheld a $440 million judgment against Apple by “patent troll” VirnetX, an intellectual property licensing firm which has been battling Apple for years. VirnetX won a $302 million verdict against Apple in 2016. That figure has now grown to $440 million thanks to interest, enhanced damages, and additional costs. Apple has said that it plans to appeal the court’s ruling, and that it was disappointed by the outcome. VirnetX’s patent claims have been ruled invalid by an administrative court, although VirnetX is fighting those claims. VirnetX may not be a name that’s widely known to casual tech followers, but it’s been one of Apple’s most persistent opponents in recent years. The two companies’ standoff has been going on throughout the 2010s. VirnetX is sometimes labelled a “patent troll” because it holds extensive patent portfolios, but does not make a product. Instead, its income comes from licensing out its technology or suing large companies which unlawfully use its intellectual property. Other companies it has fought include Microsoft, Cisco, Avaya, and Siemens. It notably won a payout of over $100 million from Microsoft when it alleged that several versions of the Windows operating system infringed on its patents. Earlier this year, a court in Texas ruled that Apple must pay $502.6 million to VirnetX for allegedly infringing on patents related to secure communications, FaceTime, VPN on Demand and iMessage. Clearly this particular battle isn’t going away any time soon.